"Witnesses to your independence" - with corks stamped 1943 from the cuvee of that year. 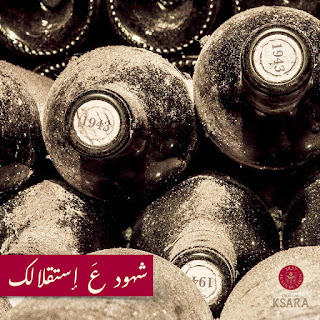 Ksara wine excells in this one. Still a lot more to go - but something tickles me this might just go on top. Cheers gentlemen for the excellent work!